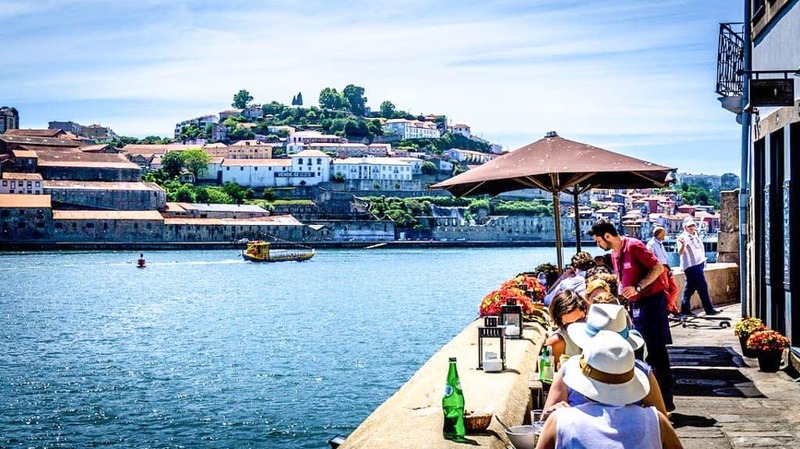 While traditional Portuguese cuisine focuses on the freshness of the meat or fish with simple seasonings, Porto also has four innovative Michelin-Starred restaurants. The Yeatman restaurant boast two Michelin Stars, as well as panoramic vistas over River Douro and Porto’s old town. The esteemed restaurant’s chef, Ricardo Costa uses local fresh produce and gives it a contemporary twist. Restaurant Chez Lapin opened in the late 1930s and has three eccentrically decorated dining rooms. As well as traditional fare, you can find a ‘Chorizo on Fire’ dish in this long-running establishment. Markets, such as the Mercado Bom Sucesso are a good spot to sample the local produce straight off the boat, so to speak. Some stalls offer seating to sample the local tipple and Portuguese tapas. Porto is most famous worldwide for its strong dessert wine, Port, which has a special quality, due to the wineries’ location on the banks of the River Douro. You can find many traditional stone-walled taverns and wine cellars with huge barrels in Porto to sample the diverse bottles. 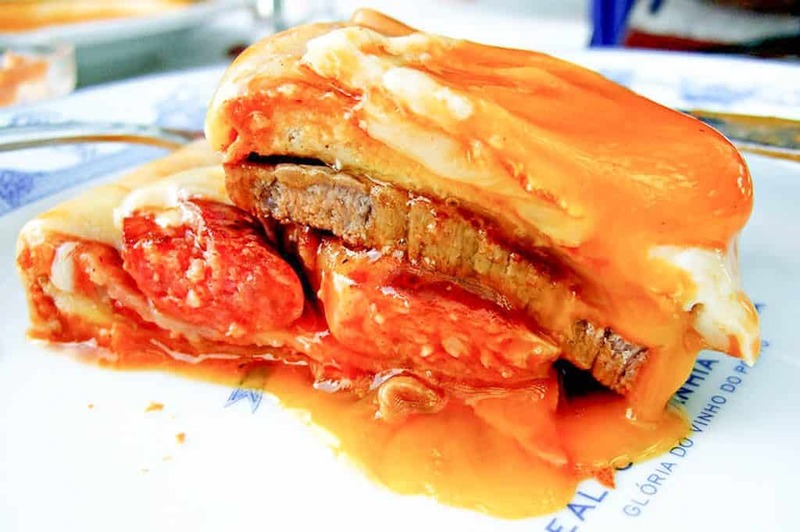 Well-established eateries such as Santiago Cafe specialise in Porto dishes such as the mighty francesinha sandwich. Not one for the weak-hearted, this layered sandwich will take up your calorie quota for a couple of days. If you’re looking to make up for all the walking you’ve been doing then the francesinha is a good option. Its name (literally Frenchie) was influenced by the 50s and 60s, when many Portuguese left for France due to a severe dictatorship. The meaty sandwich block includes pork, smoked sausage, bacon and beef steak, topped with a fried egg and flooded with cheese sauce. 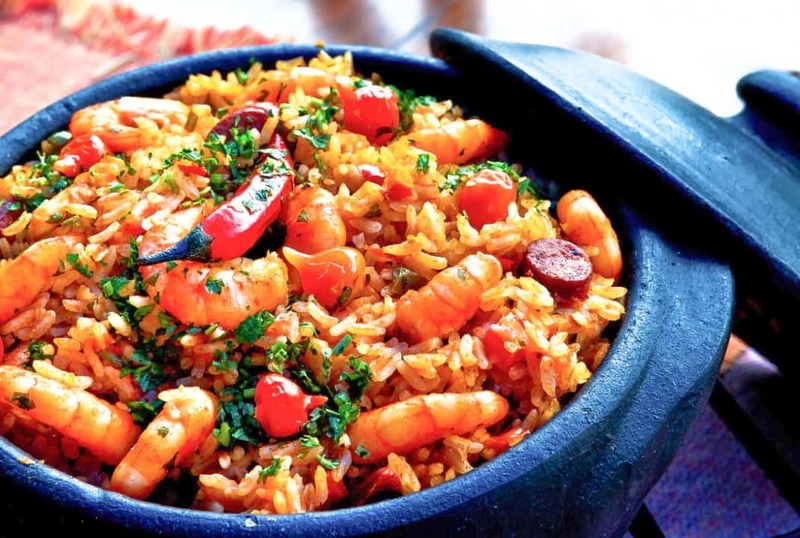 The result of Porto’s support for Henry the Navigator in the 15th century, the tripas dish packs a good punch. Before Henry the Navigator set off on his ambitious journeys, the citizens would donate the best lamb and pig meat to his cause. This meant that they were only left with tripe to feed on. 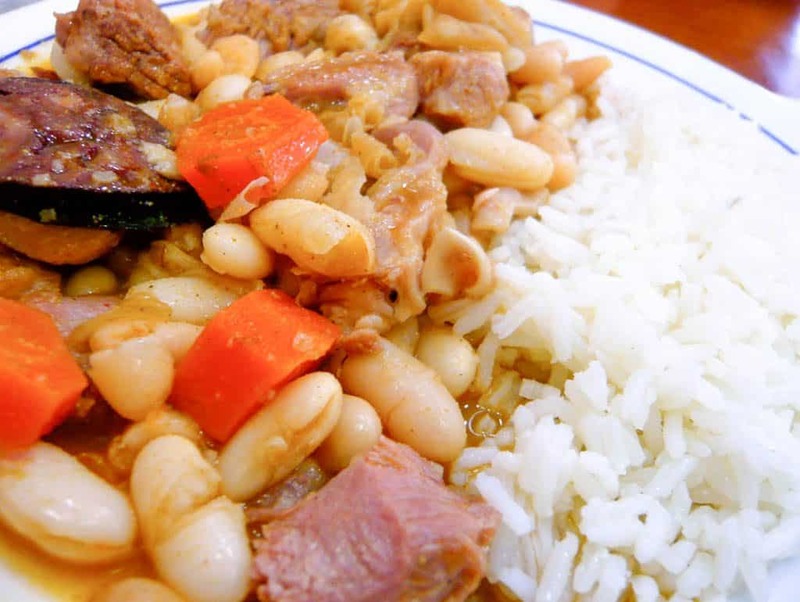 This dish mixes veal tripe, smoked meats, and sometimes pig’s head or ear. The people of Porto are even called tripeiros due to their generous community spirit. A creamy, baked dish, making the use of the popular cod fish. It’s not ideal for those watching your weight as it’s cooked with thick, rich cream. 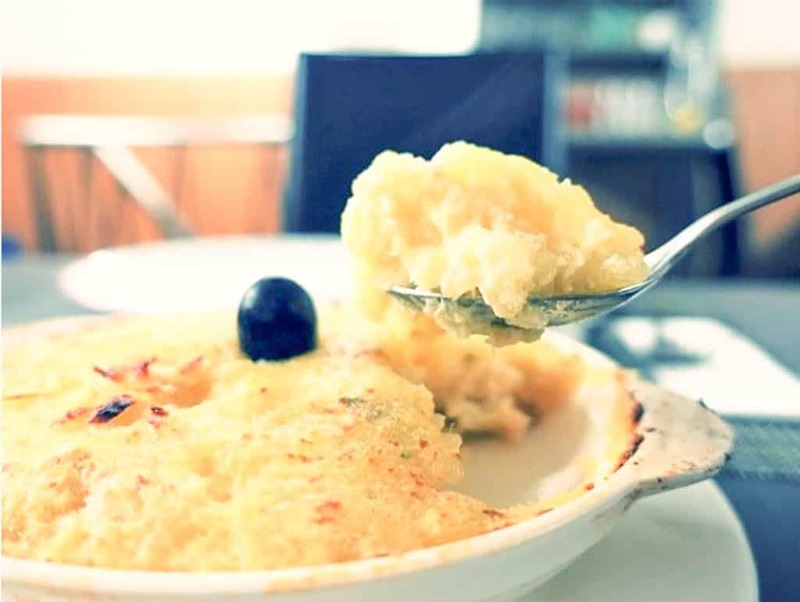 Traditional recipes usually include salted cod, grated cheese, flour, potatoes and onions. The olive oil and pepper add an extra kick. This is a power-packed dish which will set you up for a good hike in the afternoon.